For the search engine optimization Typo3 to be fruitful, the nerd with his team of the SEO Agency Berlin has always worked a bit like a farmer. When the makers of 365FarmNet, an information/working platform for farmers, approached him to ask for SEOptimisation Typo3 advice, it was soon obvious that both parties would get along quite well. 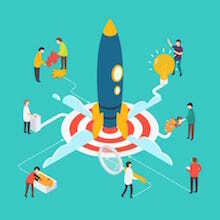 They needed the best possible connection of all components; and the nerd had some pretty good tips for the Typo OnPage optimisation for precisely that purpose. When wishing to harvest SEO fruits you first have to know the soil you want to culture Good farmers know exactly what their soil is suitable for. They know which patch of land is good for growing fruits or which is better suited for cereals. This knowledge is obtained from the farmer’s experience, who observes his land on a daily basis, thus knowing how weather conditions, fertiliser and numerous other factors impact his soil. Apparently, the most stupid farmers harvest the biggest potatoes. As funny this phrase sounds it is not true in agriculture nor is it figuratively speaking. 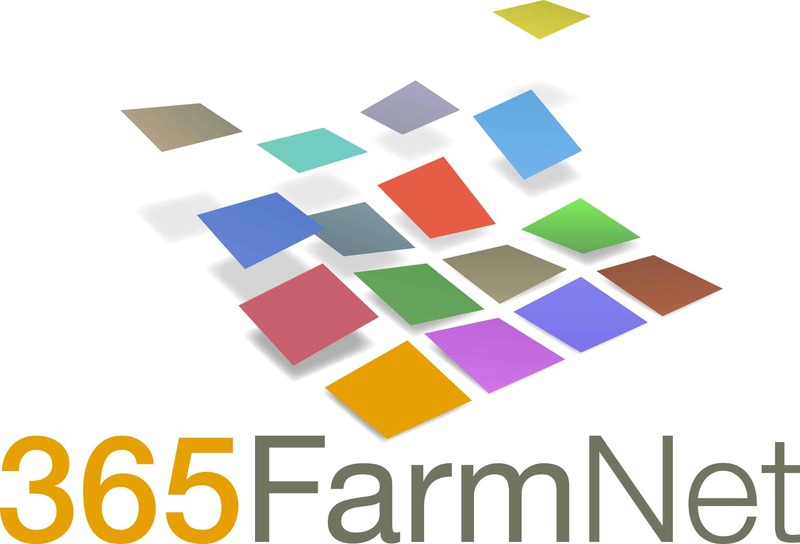 Just like 365FarmNet demonstrates the complexity of modern agriculture in their software and brings it together at the same time in a practical fashion, search engine optimisation for Typo3 only works by connecting a range of complex processes. The keyword analysis: with which words do farmers look for software helping them with their daily work? Are there for all articles good meta-descriptions? Catchword: loading time. What is the loading time like? What can be outsourced? Were add-ons implemented that are kind of unnecessary from an SEO Typo3 viewpoint? Are the URLs user- and search engine friendly? What about the title tags? Can the indexing of the pictures be optimised? And that are not all questions by far that the nerd had followed up for his analysis of 365FarmNet. 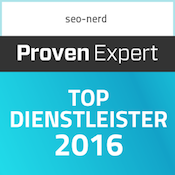 The technical optimisation alone is not enough for the nerd and the team of his SEO Agency Berlin. 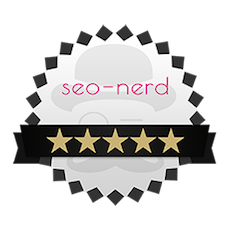 Within the SEO Typo3 consulting in the fashion of the nerd editorial tips are also included, of course. After all, a website is not made for Google & Co., but for the readers. And these want interesting, exciting and informative contents. SEOs know it: Google likes animals. 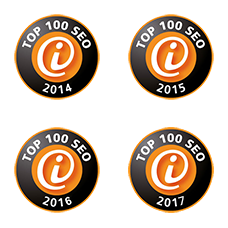 If you don’t know what is meant by this you should have a look at the Berliner SEO Zoo, there we have put together what the Google updates are about, having amazing names like Panda, Penguin, and Hummingbird. The term “updates” already gives away the most important factor: Google develops his algorithm constantly further. That’s why you have to constantly observe Google as well, when doing SEOptimisation Typo 3, just like farmers always keep an eye on the weather. Quite a few times, a site has disappeared off the visible sites of the search results after a Google update. 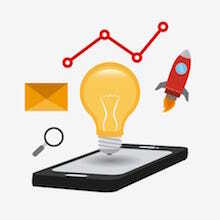 The optimal SEO consulting therefore emphasises consistency. Typo3 sites like 365FarmNet have to always expect changing, sometimes unpredictable SEO weather. The nerd and his SEO Agency Berlin cannot prevent such SEO freak weather, of course – but he can prepare Typo3 sites for it – that is what the nerd loves doing!